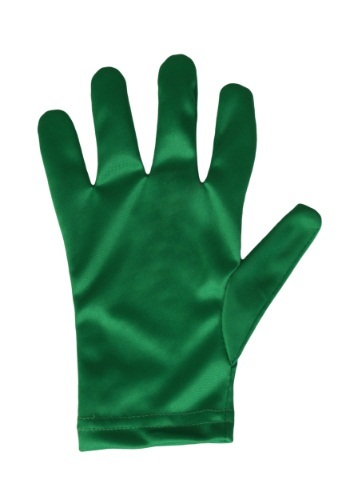 Pinch someone on St. Patty's Day while wearing these for double points! 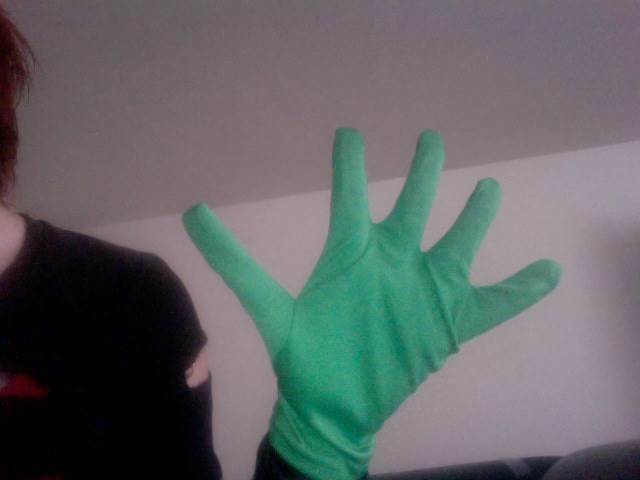 These gloves are horrible! The fingers look like tentacles, the gap between the pinky finger and ring finger is too shirt and doesn't reach down to my hand, and the thumbs are extra long. Really nice gloves. Well made but the fingers are very short. For an adult size glove the fingers should have been longer. Fits good on the thumb and wrist. When I put them on the fingers give me the Web look from being short. Price was great. Shipping quickly. May just need to adjust the template pattern a bit.